Find out the latest tree news, Linking you to important information about your trees. 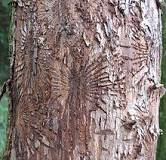 Looking for information on diseased trees in your area? The following links are for your personal knowledge on what is going around in Calgary. Being properly informed will help you with decision making when it comes to your trees. 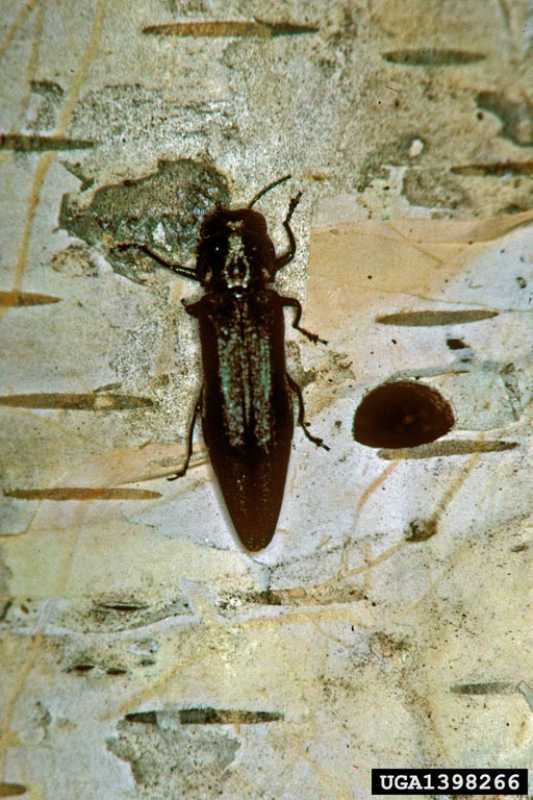 Bronze Birch Borer is another insect that had not been seen commonly in Calgary but has shown up in greater numbers over the past few years due to the added stress that erratic weather has caused the trees in Calgary. Oystershell scale is an introduced pest in Calgary. It has the appearance of small clusters of oyster-shaped “shells” that cover bark on shrubs and trees. This pest only reproduces once per year, with the egg hatch occurring in early to mid June over an approximate ten day period. Once hatched, the “Crawlers” feed on fluids found in the twigs and branches; they then permanently attach to the branch, developing a hardened shell that protects them from predators, the elements and most pest-control methods. 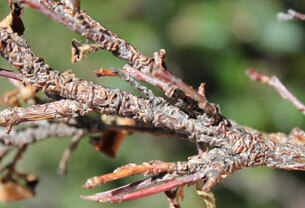 Fireblight is a contagious disease affecting apples, pears, and some other members of the family Rosaceae. It is a serious concern to apple and pear producers. Under optimal conditions, it can destroy an entire orchard in a single growing season.